An essential serum suited to all skin types containing high, active levels of Vitamin B3 (niacinamide) and the soothing ingredient, Canadian Willowherb. 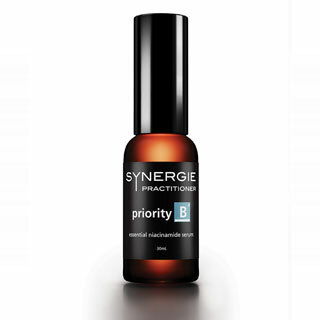 Priority B is designed to rejuvenate and strengthen the skin, to enhance skin clarity and luminosity. Application: Apply sparingly in the evening prior to moisturising. For best results, use with Rejuvaderm Home Infusion Roller. 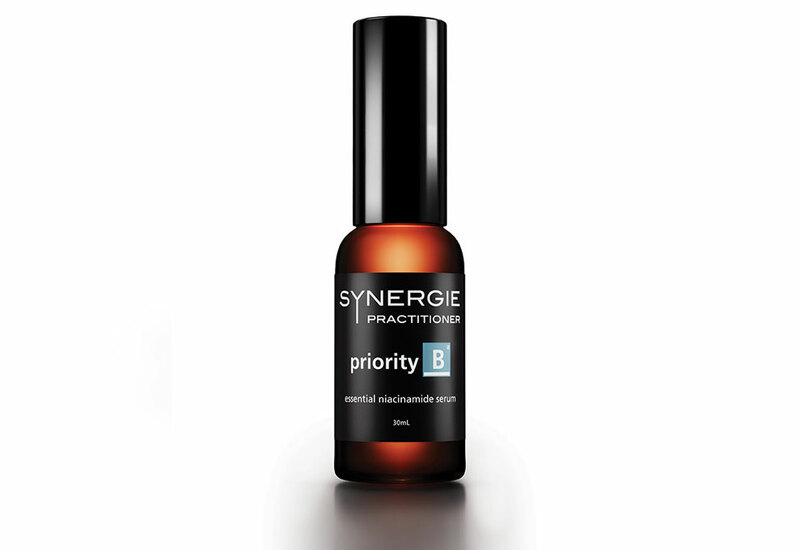 Following clinical procedures which may have produced inflamed skin, apply Priority-B serum twice daily, prior to Recover Balm or Occlusiderm.